not in such good health as you were? unable to get out as you used to? wishing you had someone to talk to? finding the days rather empty? fed up with the same four walls? If any of these describe the way you’ve been feeling, Hodnet Compassionate Communities may be able to help. What is a Compassionate Community (Co Co) project and why is one needed? Compassionate Communities schemes have been developed by Severn Hospice as part of its community support strategy in nearly 20 different locations in and around Shropshire. Here in Hodnet, a representative from Severn Hospice was invited to address the Parish Council and the Patient Participation Group from Hodnet Medical Practice at the end of 2015 (see here & here) about the possibility of starting a Co Co scheme in this area, and a number of volunteers came forward. 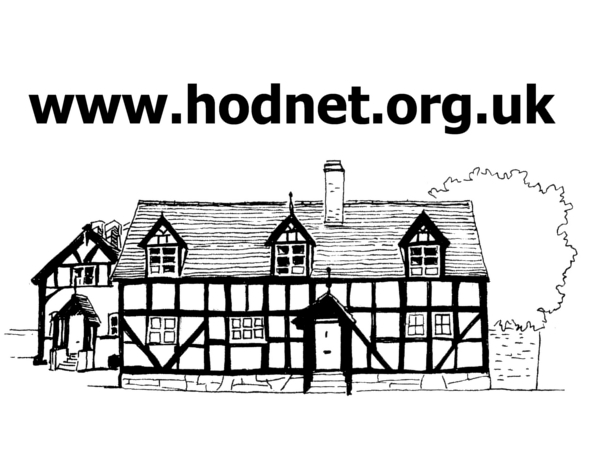 Training, DBS checks and the preparation of paperwork followed, with publicity being circulated around the area during the autumn of 2016 as Hodnet Co Co declared itself “open for business”. We hope to be able to take on clients from the surrounding villages and rural areas too, in addition to Hodnet itself. Getting frail or living with a long term illness is not only physically debilitating, but can also lead to a person becoming socially isolated. Increasing numbers of people live alone, with no family members living nearby. Loneliness may, over time, lead to a crisis in someone’s health and well-being as they become increasingly isolated from those around them. “Co Co” stands for Compassionate Communities, a local initiative designed to tackle such loneliness and isolation, where local residents support members of their own community. 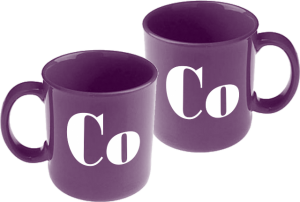 The foundations of Co Co are volunteers who undertake to support someone in their community for just a few hours each week. It does not involve providing personal care, but rather companionship and a willingness to help the person in practical ways to live their lives more fully, for example, reading the newspaper or playing Scrabble, helping them to deal with their post or doing a bit of gardening together, visiting the local shops or attending an appointment together – anything the person and their volunteer agree might be helpful. Such contact has been shown to have beneficial effects upon health and well-being. As such it’s not a service provided by an organisation, but what members of the local community decide to do for themselves, supported by Severn Hospice. Referrals may come our way through the local medical practice, via other community programmes where our publicity is displayed or simply through an individual making contact with us themselves. See our leaflet here, or contact us for more information: telephone 07849 835687 or by email. This extended interview with Paul Cronin, chief executive of Severn Hospice, was filmed in 2012. In it Paul speaks about why the Compassionate Communities scheme was set up. This video was originally posted on the Locally Healthy website.